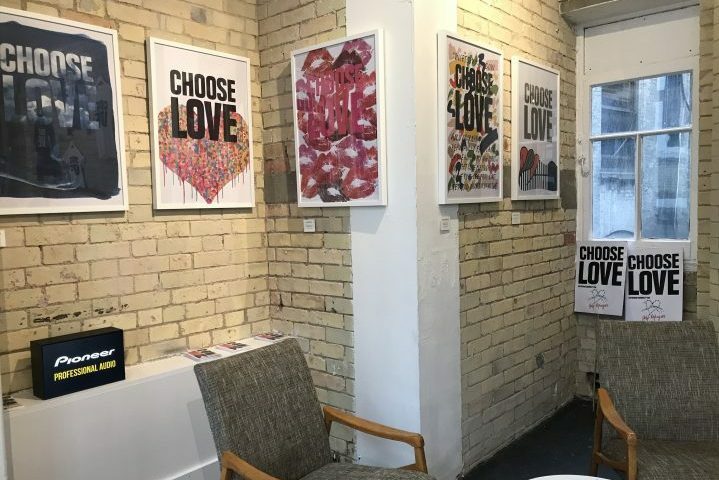 Sheaf St is the public area of Duke Studios, a hub of creative work spaces in Leeds and comprises a cafe, bar, event space and outdoor terrace. These spaces create a unique 400 capacity warehouse venue that can accommodate everything from live music and comedy to conferencing and dance music events. Whilst electronic music is something of a focus for the venue, it is by no means the only gig in town and Sheaf St boasts a truly eclectic mix of events. 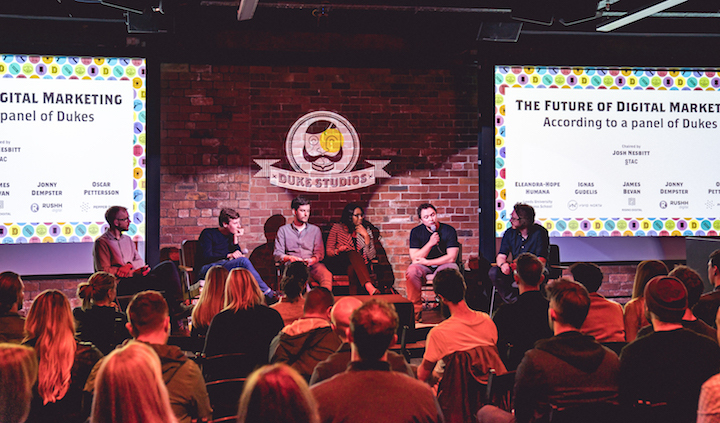 When the Leeds Tech Hub Fund awarded Duke Studios a grant, it’s Director James Abbott-Donnelly, took the decision to allocate significant funds toward dramatically upgrading the sound, light and projection facilities in Sheaf St to support a truly flexible and adaptable approach to staging every kind of event possible. Sheaf St was already popular, but Abbot-Donnelly reasoned that its long-term ambitions would only be fulfilled by delivering excellence across the board. Having done his research and spoken to a number of market leading brands, he concluded that Pioneer Pro Audio best understood the needs of the project and also that its range of speakers perfectly fitted the brief. 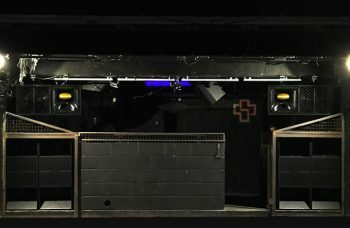 Leading installer The Audio Group was engaged to install systems into Sheaf St’s three distinct areas, with the proviso that they could function independently or be used in tandem across the spaces to suit any given event. Following installs in the main Events Space and the Cafe-bar, the work was completed earlier this year when the outdoor ‘Yarden’ was equipped with its powerful yet discreet system. 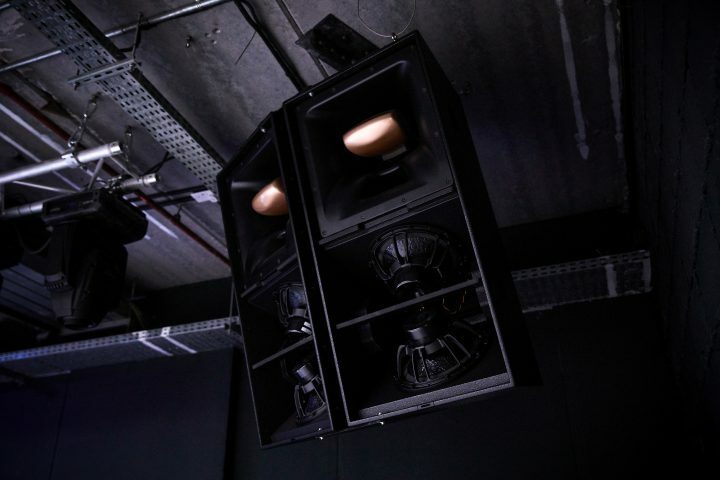 With all of its spaces fully covered by Pioneer Pro Audio’s XY and XPRS Series speakers, Sheaf St found itself fielding a sharply increased demand for its facilities. A look at some of last summer’s highlights gives an idea of how Pioneer Pro Audio systems, expertly installed by The Audio Group, were at the heart of a hugely diverse range (and number) of Sheaf St events. Live electronic music in the company of artists like Detroit legends Octave One, psychedelic fourpiece Lost Colours and Leeds’s own rising star James Orvis, took place in the main events space but both bar and ‘Yarden’ areas enjoyed no shortage of parties and DJ sets. Orpheus The Wizard and Yaeji were just two international stars who graced a series of hugely popular Yarden Parties, which will return in even greater numbers in 2019. 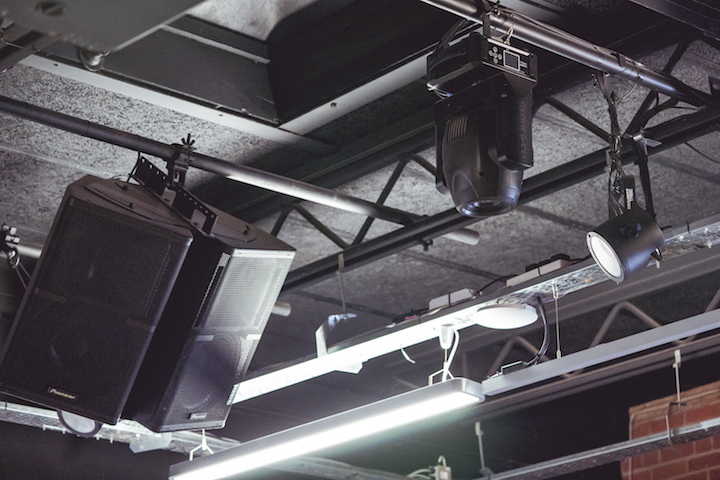 At Inner City Electronic, part of a city-wide, multi-venue, one-day Festival, Sheaf St’s easily switchable audio platform allowed for workshops and demos to be seamlessly integrated with performances from KiNK, PBR Streetgang and Horsemeat Disco, across the inside and outside spaces. 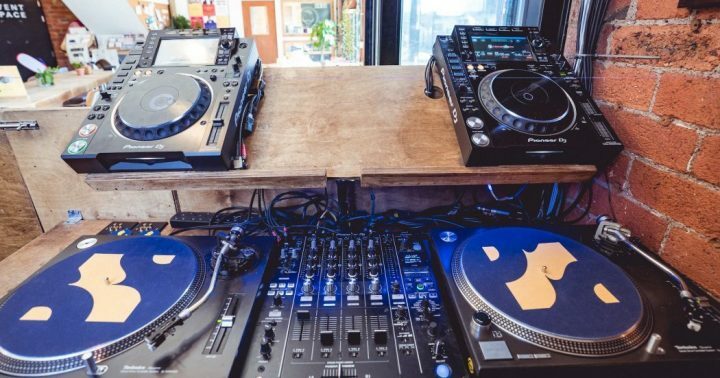 The venue’s bar offers a high quality system for resident and amateur DJs alike – earlier in the year, a limited crowd of 100 was treated to a set by legendary disco pioneer Nicky Siano. The flexibility of the XY and XPRS systems ensure crystal clear speech reproduction and easily deliver the headroom for comedy and talks. Up-and-coming comedians can perform with full confidence that every detail of their material is being heard, whilst established touring stars such as Paul Foot, Zoe Lyons and Nish Kumar took full advantage. The raw, red-brick warehouse space might have the vibe of an early New York or London comedy club but its audio profile is strictly twenty-first century. Another feature of the Sheaf St calendar has been the increased number of talks taking place at the venue. Specialists from the design, technology, creative and digital industries have delivered presentations to very appreciative audiences. Speech intelligibility is crucial to the success of such events and the quality of the Pioneer Pro Audio system has drawn praise from audiences and promoters alike. Film presentations are also part and parcel of the Sheaf St experience and clearly benefit from the flexible audio provision on offer. A particular highlight was the screening of Cannes Grand Prix winning film, 120BPM, whose specially designed house and techno soundtrack was hugely enhanced when played through Pioneer Pro Audio’s full, superclub-grade system.